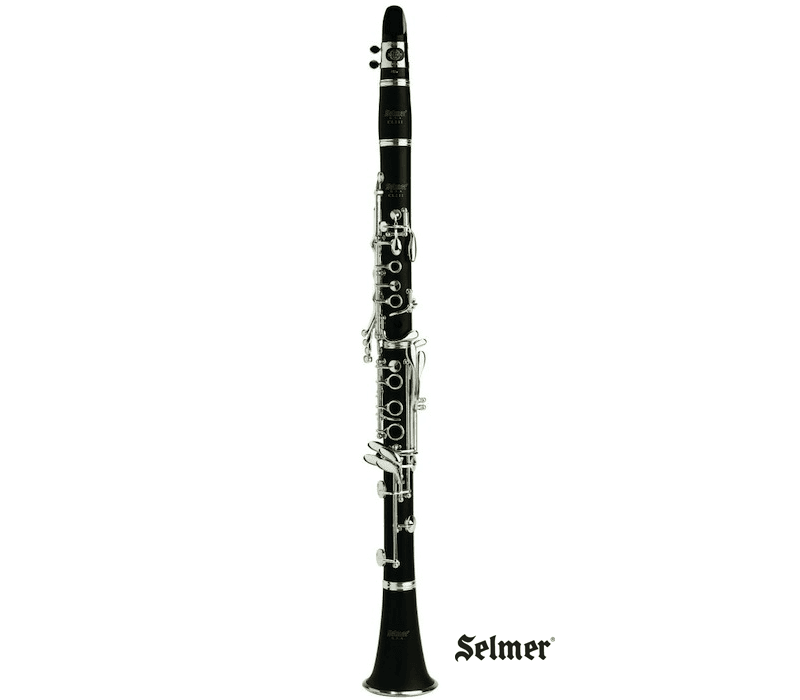 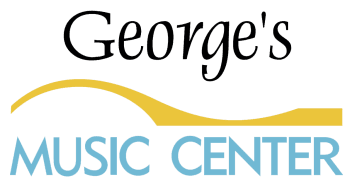 Based on the original designs of George Bundy’s student clarinets, Selmer clarinets offer construction that is built to last a lifetime. 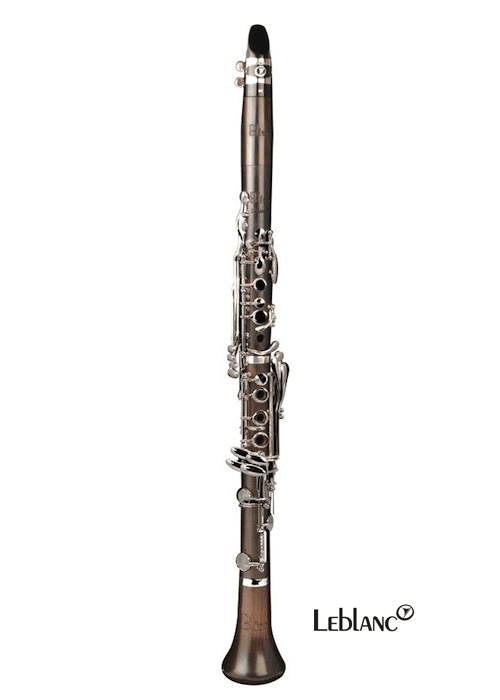 Combining durable drop forged nickel silver keys, straight cut tone holes, and an unstained grenadilla wood body, these instruments will hold up year after year. 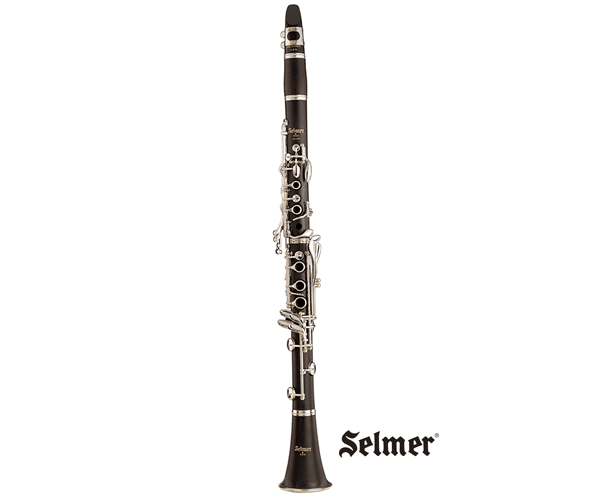 The medium .573” complex bore gives students a slight resistance that helps develop a well controlled even focused mature sound. 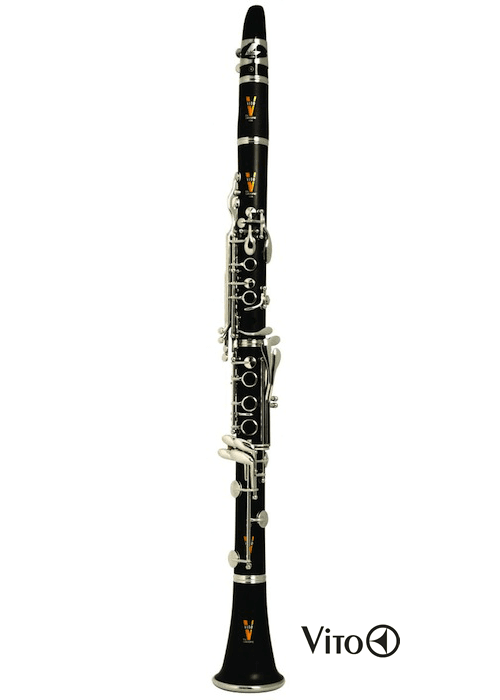 Undercut tone holes offer students a smooth even scale with better control over intonation. 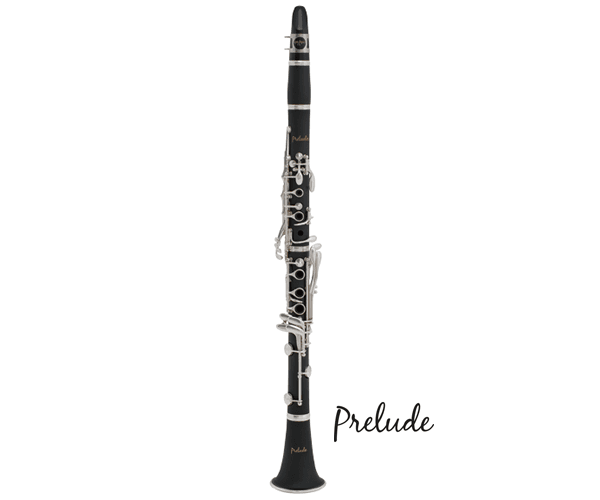 Unstained grenadilla wood gives students an instrument that will provide rich warm tone from an earlier start, making it easier to develop musically. 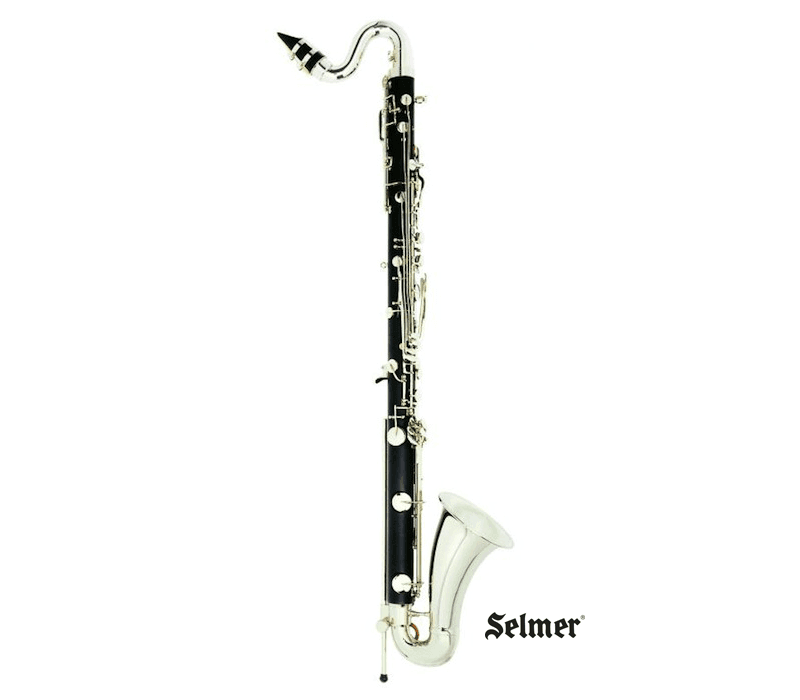 The Selmer CL201 includes a hard rubber mouthpiece for a vibrant responsive tone that helps develop proper embouchure habits from an early age.